Garden Design With Tablet Device. Professional Gardener With His Tablet Computer. Royalty Free Fotografie A Reklamní Fotografie. Image 62415773. Reklamní fotografie - Garden Design with Tablet Device. Professional Gardener with His Tablet Computer. Garden Design with Tablet Device. 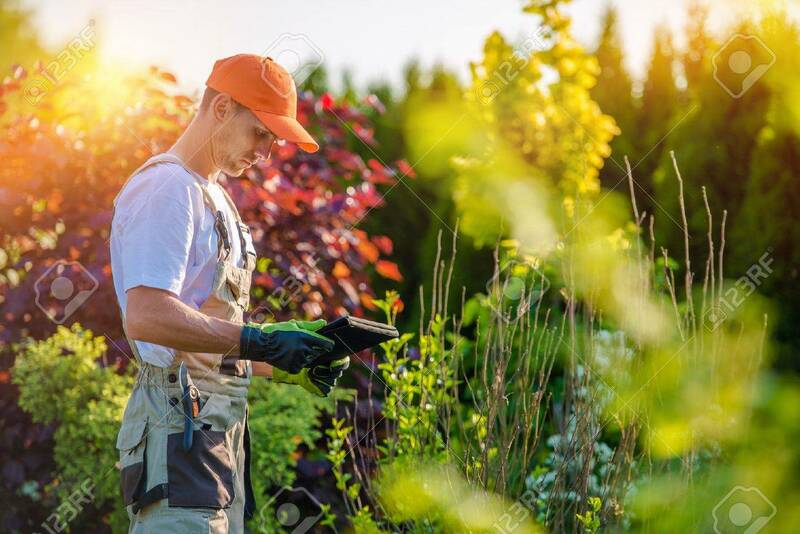 Professional Gardener with His Tablet Computer.